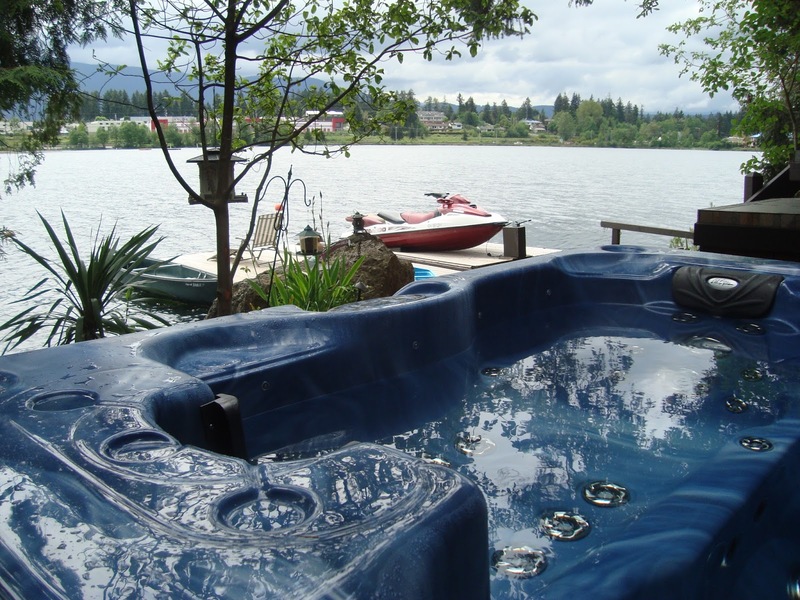 If you're in the market for a cabin hot tub, there's a host of hi-tech home spa options that will have you luxuriating lakeside in no time. Few lake country amenities can measure up to a hot tub. 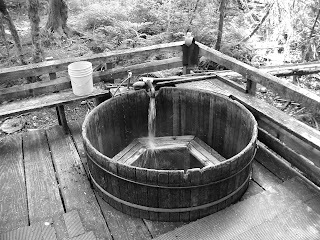 But while a hi-tech tub has its benefits, there's an old school alternative that will simplify the TLC required to maintain a four season spa.